Thereâ€™s not enough awareness about the difference between a day cream and a night cream. Typically, a common question that arises while discussing the topic is if one really requires both. Iâ€™m the kind of girl who has an arsenal of creams for various circumstances and different times of the day. Normally, it would be easy to use an all-purpose cream for my skin; I would save time, money and overall it would be less of a hassle! 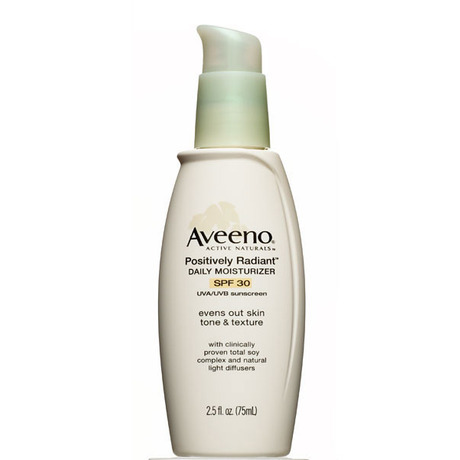 However skin types tend to vary, and I believe your moisturizer should too. In this way, your skin fully benefits from the product thatâ€™s right for your particular skin type. 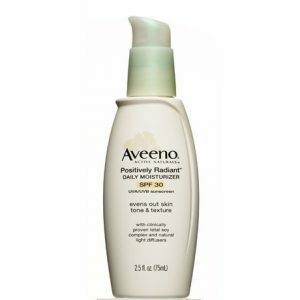 Drugstore & Luxury Day Creams that I use:Â Aveeno Active Naturals Positively Radiant Daily Moisturizer With Sunscreen and Hope In A Jar For Dry Skin. 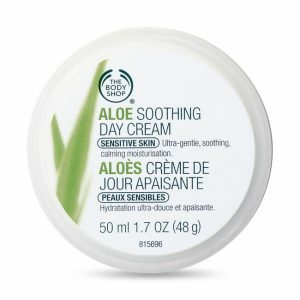 A day cream focuses to prevent daily stresses such as the UV rays and long hours of makeup. It is designed to support and protect the skin. They are supposed to be used under makeup, which is why they are thin in texture and absorb real quick, allowing makeup to practically glide on the skin. 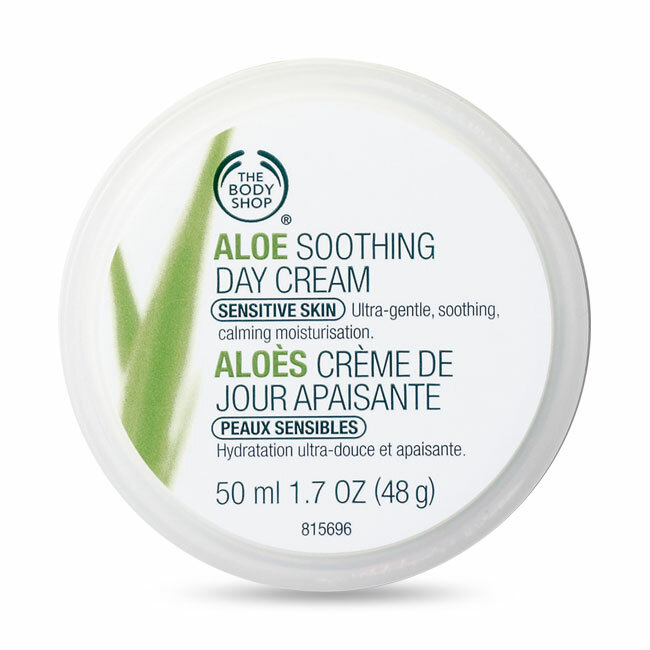 Day creams are not greasy at all, which allows your pores to comfortably breathe. I canâ€™t emphasize the importance of SPF enough! Because my skin is more prone to freckles, itâ€™s very vital for me to wear sunblock, day creams, BB creams and any other skin product that has SPF in it. I just canâ€™t function without it! SPF prevents sunburns, photo aging, and contains antioxidants as well as ingredients that give a brighter and firmer look to your face; thatâ€™s how most girls get their day glow. The Drugstore & Luxury Night Creams I use: Olay Regenerist and The Body Shopâ€™s Aloe Soothing Night Cream. A night cream is a completely different ball game. 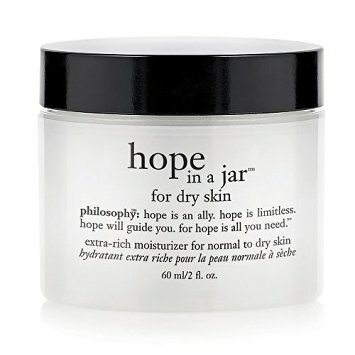 The purpose of a night cream is to moisturize and regenerate the tired skin. The texture of a night cream is way thicker than a day cream since itâ€™s meant to moisturize and take its own sweet time to absorb. Itâ€™s supposed to be worn all by itself over cleansed skin. The skin needs to rest and repair at night so it can be restored to its full glory! Active ingredients such as retinol, hyaluronic and glycolic acid are present in night creams too, as there is a much higher concentration of anti-aging compounds. Is the difference clearer to you guys now? They both serve different purposes! Itâ€™d be mighty silly to wear the creams in opposite times of the day, unless of course youâ€™re using a cream that has moderate amounts of ingredients that serve both purposes. 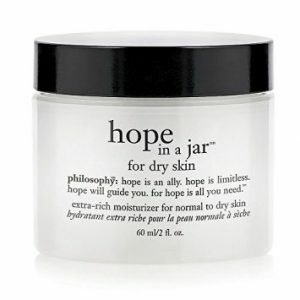 However, itâ€™s a personal choice to use one moisturizer instead of two different ones, which is fine. Maybe your skin is less fussy than mine. Just make sure youâ€™re protected from the sun during the day. Hope this helps!